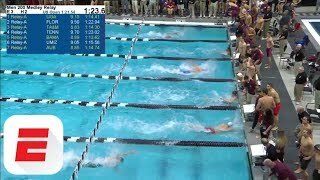 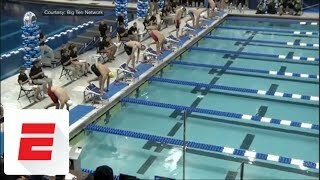 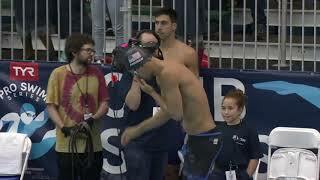 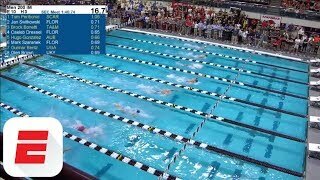 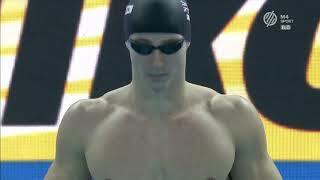 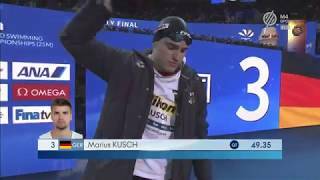 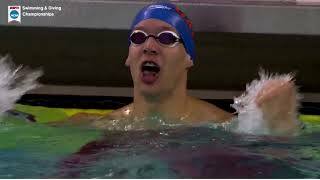 Caeleb Dressel 100 breaststroke 50.03 NCAA American record!!! 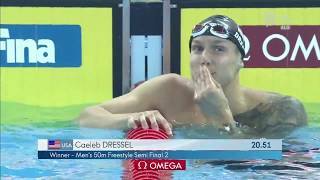 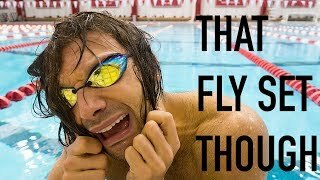 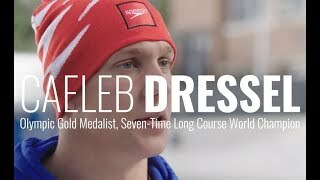 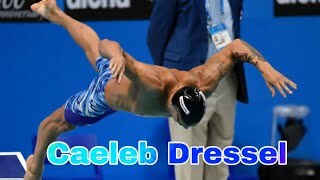 Do you SWIM like Caeleb Dressel? 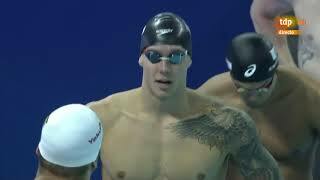 Copyright ©Swimming.jp All rights reserved.